James is a consultant oncologist with a special interest in gastro-intestinal and head/neck cancers at the Queen Elizabeth Hospital, Birmingham. He has a particular focus on precision radiotherapy for liver/pancreas tumours and clinical trials. James recently joined GenesisCare as clinical director of stereotactic radiotherapy, and sees patients at GenesisCare Birmingham and GenesisCare Oxford. Here he gives an insight into how a technique called stereotactic ablative radiotherapy (SABR) could help patients with advanced cancer. Radiotherapy has been used to treat cancer for over 100 years. Today nearly half of those diagnosed with cancer are treated with radiotherapy, with the treatment contributing to cure in a sizeable proportion of people with early stage tumours. Until recently, using radiotherapy to treat more advanced cancer has been limited to a palliative approach, in which it is used to reduce the symptoms a tumour might be causing. Dr Good said that the development of SABR, and some exciting new evidence demonstrating that it can improve survival in people with secondary cancer, could change all that. “SABR harnesses the power of engineering and computer technology to focus beams of cancer-killing X-rays onto a tumour, delivering a dose high enough to stop the tumour in its tracks, whilst minimising the risk of side effects. SABR treatment is typically given in up to five sessions over a fortnight; it’s entirely non-invasive, with no need for an overnight stay or anaesthetic. When used to treat secondary tumours – in the liver, lung, bone, lymph node or brain, for example – SABR is proven to be a highly effective way of stopping tumours from growing,” said Dr Good. The trial enrolled 99 patients with bowel, breast, prostate and lung cancer who had up to five secondary tumours. 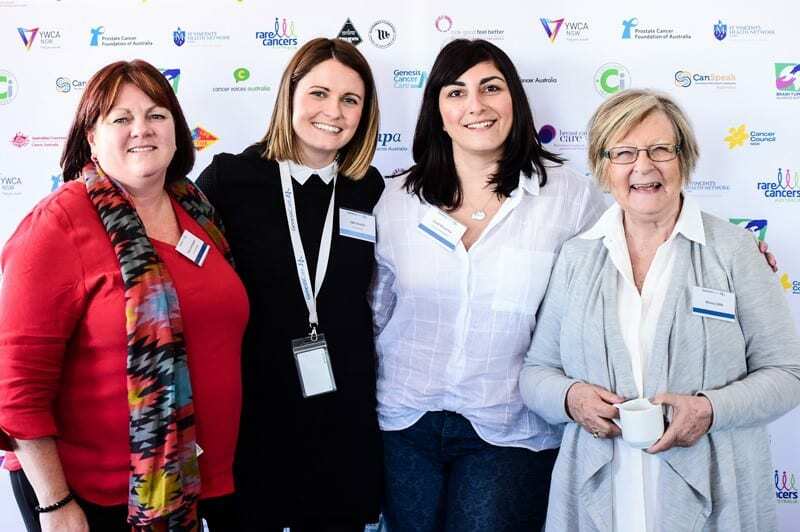 The participants were allocated at random to either the standard treatment for their condition, which often involved chemotherapy or other drug treatments, or to standard treatment plus SABR to each of their secondary tumours. The results of the trial show that SABR significantly delayed the development of new tumours and doubled the number of patients alive five years after treatment, without compromising quality of life. Some patients did develop side effects, and the trial leaders emphasise that SABR should only be delivered by teams with extensive experience of the technique. GenesisCare offers a comprehensive SABR service to patients across its network of treatment centres. Over the next year, we will also deliver a first for the UK: a coordinated network of highly experienced consultants and treatment teams dedicated to making safe and effective SABR more widely available. 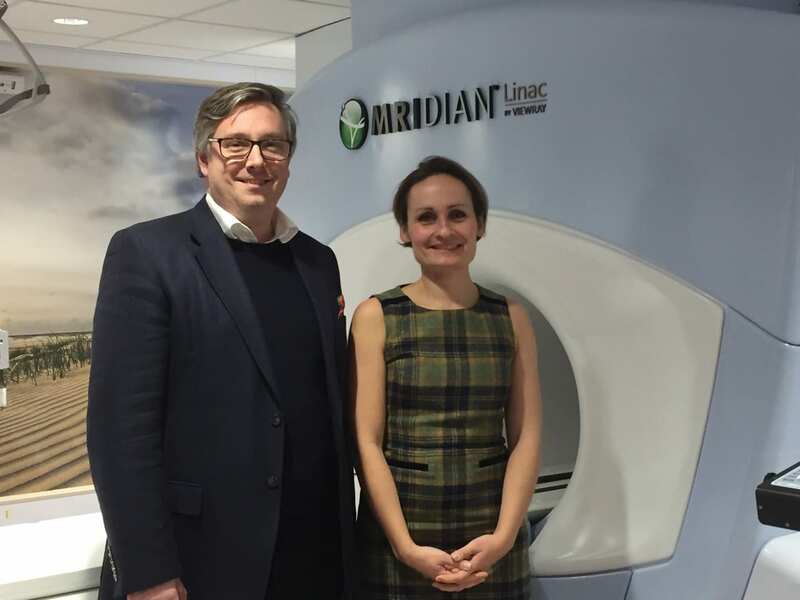 “The team will be at the vanguard of this revolution by bringing ViewRay MRIdian MRI-guided SABR to the UK – this will be a step change in accurate radiation targeting, making it possible to treat cancers that have always posed a tough challenge, such as inoperable liver and pancreatic tumours,” said Dr Good. 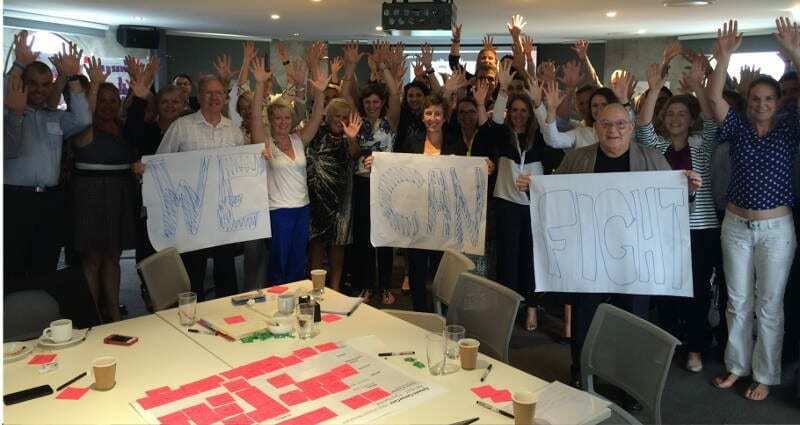 The GenesisCare team also has exciting plans to bring clinical trials that combine SABR with other treatments to people with advanced cancer. “SABR isn’t right for everyone. Many people with advanced cancer will need treatment with chemotherapy or immunotherapy alone, with radiotherapy used to sustain quality of life where needed. But for the right patient at the right time, SABR at GenesisCare could be the right treatment in the right place. I am excited to play my part in developing this innovative new service,” he added. 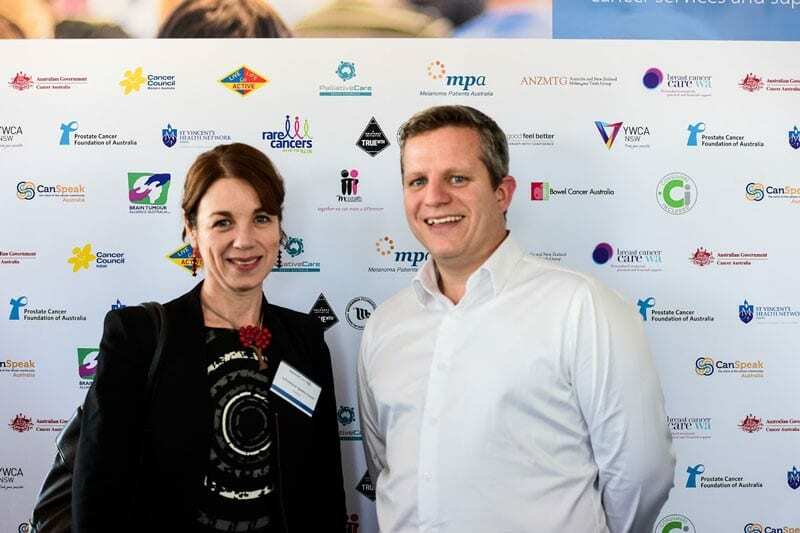 Above: Dr James Good, Consultant Clinical Oncologist and GenesisCare UK’s new Clinical Director of Stereotactic Radiotherapy Services, pictured with Dr Penny Kechagioglou, Consultant Clinical Oncologist and GenesisCare UK’s Chief Medical Officer.